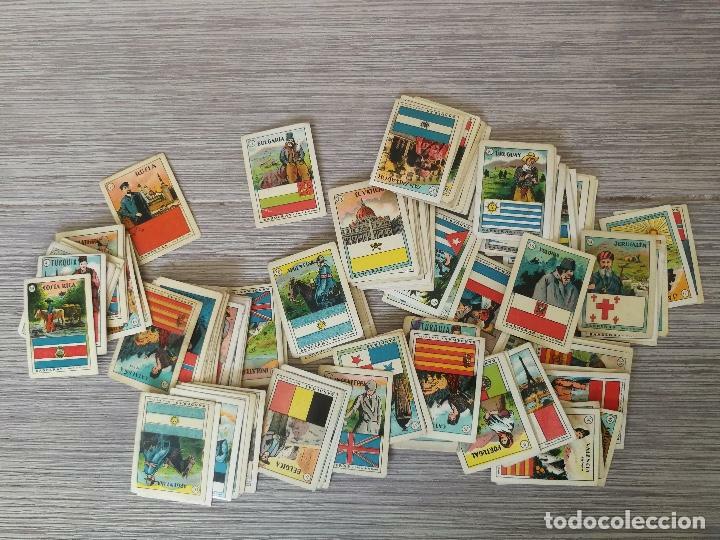 COLECCION COMPLETA DE 12 CROMOS DE CARAMELOS DE COLON. MATIAS LOPEZ. MADRID. Hora oficial TC: 20:08:30 TR: 460 ms.